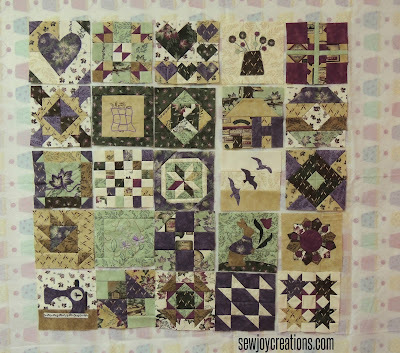 Sew Joy: Happy Belated Birthday, Pat Sloan! Happy Belated Birthday, Pat Sloan! 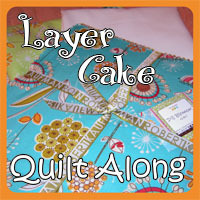 It's been another wonderful year of quilting and this past weekend was Pat Sloan's birthday. 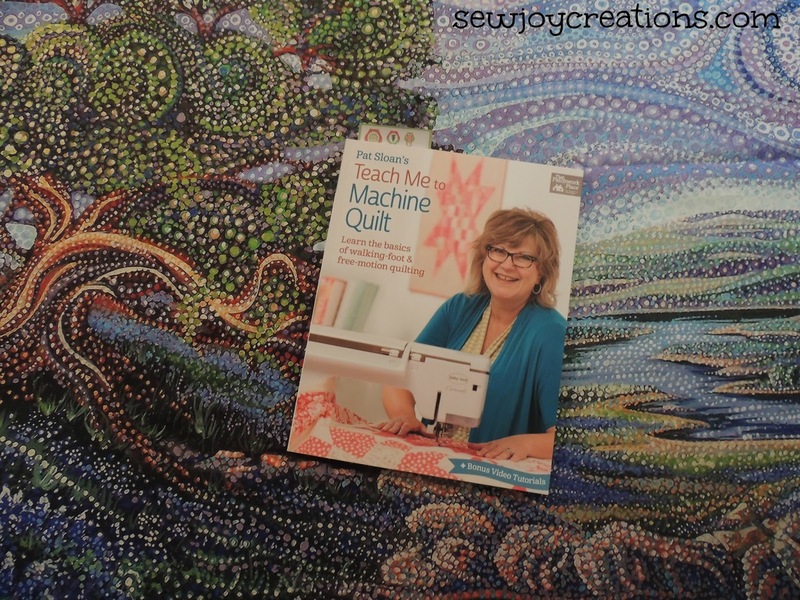 Pat has brought a lot of JOY to my quilting experience. 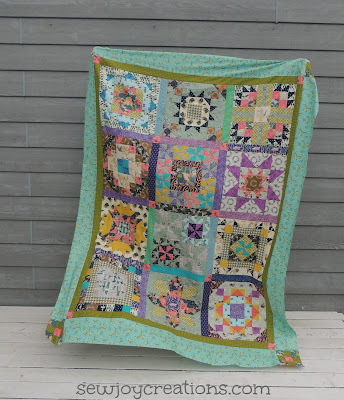 The friends, the challenges, and her happy fabrics, but especially her enthusiasm and quilt designs :) Here are some of the things I made this year thanks to Pat! 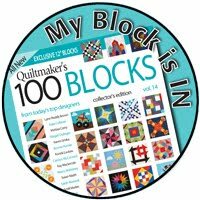 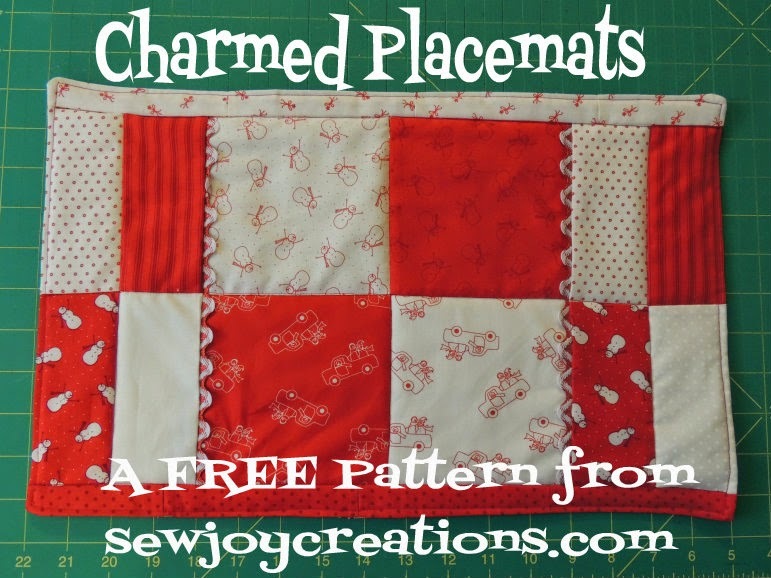 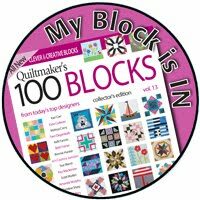 This past year Pat designed and shared this free block of the month with FreeQuiltPatterns. 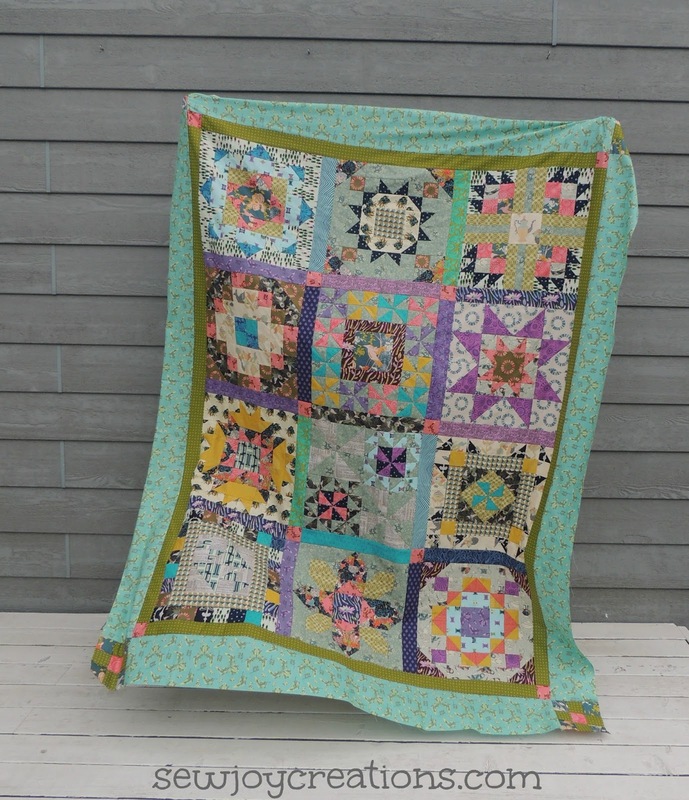 The quilt is called My Secret Garden and I used several loved and special fabrics for my version. Pat started The Splendid Sampler this year with Jane Davidson and over 80 other designers! 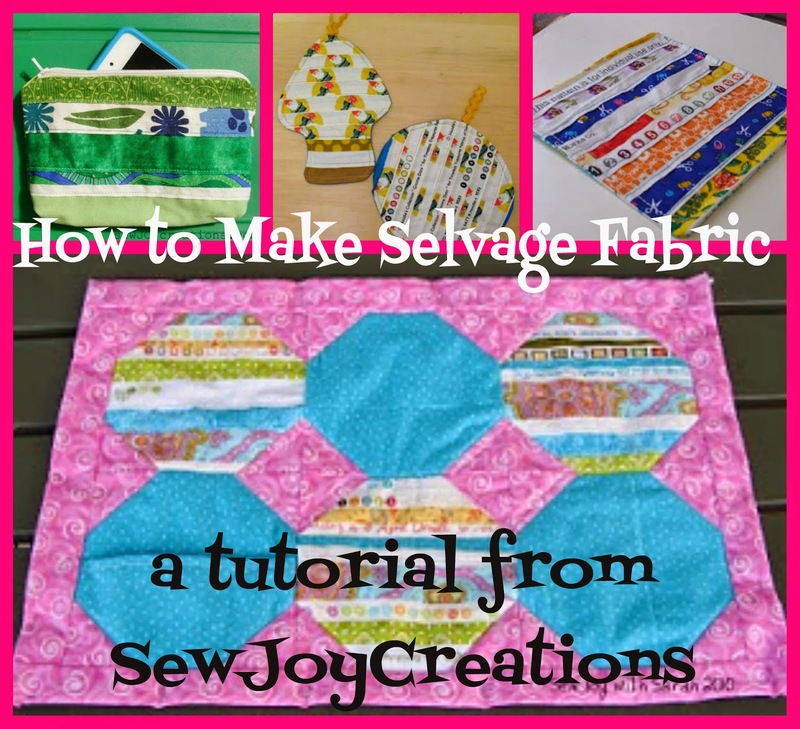 Here's my first blog post about the project where you can see the fabrics I'm using. 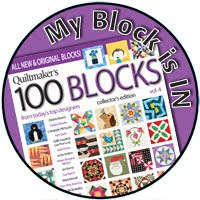 I have several online quilting friends that share a love of all things Pat Sloan. 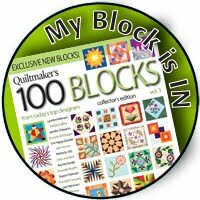 This year some of us exchanged blocks for our birthdays. 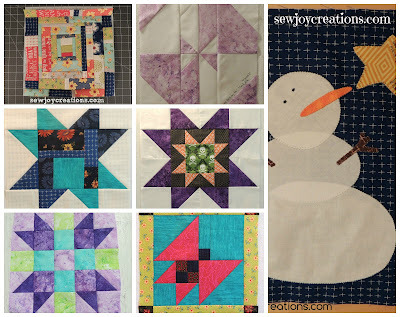 Here is a collage showing some of the blocks I sent - two are not posted here as the birthdays are still happening! 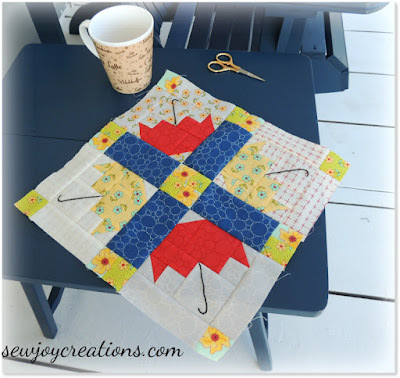 Sometimes I used Pat's fabrics and other times I used blocks she designed - like the snowman:) The blue star above is from one of this year's Aurifil designers Christa Watson - another project that Pat co-ordinates! 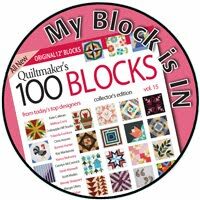 I used Pat's fabrics for my block in the Quiltmaker's 100 Blocks volume 13 that came out in the spring! 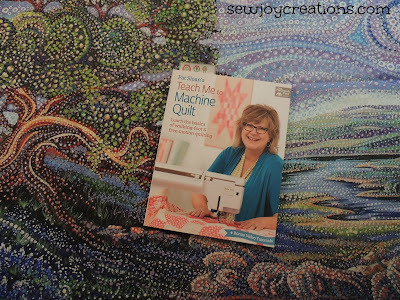 I recently got Pat's newest book too - Teach Me to Machine Quilt! 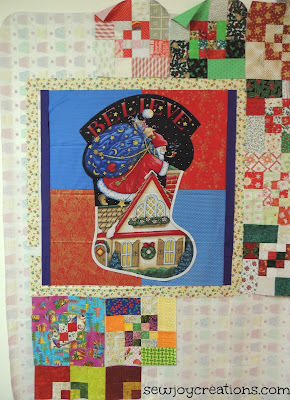 She has a challenge going on right now practicing machine quilting on panels.